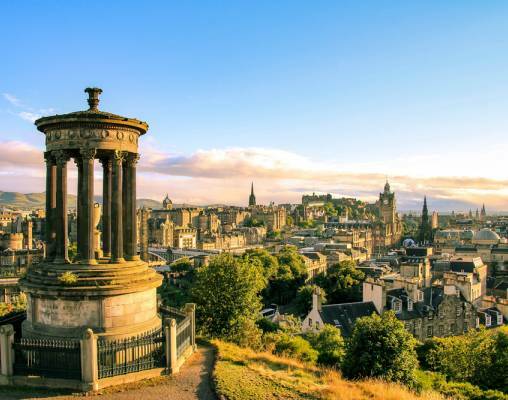 Explore some of Great Britain's most historic and noteworthy cities on this 8-day luxury rail journey through Scotland, Wales, and England. 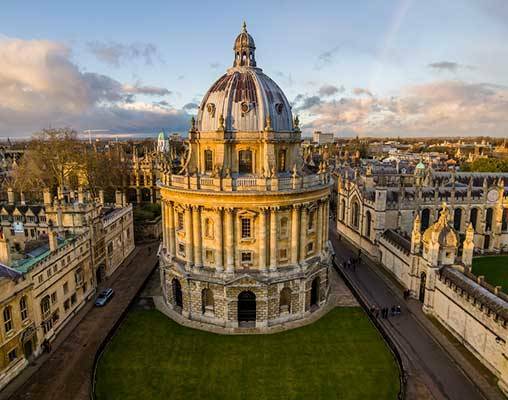 Beginning and ending in Edinburgh, make a grand circle as you travel to Aviemore, down through the Lake District to Chester, stopping to visit heritage railways of Wales, and continuing on to Bath, Oxford, Cambridge, and York aboard the renowned Royal Scotsman. The Royal Scotsman departs Edinburgh early this afternoon and travels north across the Firth of Forth on the spectacular Victorian-era Forth Railway Bridge. Enjoy afternoon tea as the train heads toward Aviemore, arriving in the peaceful Highland village of Boat of Garten early this evening. This evening enjoy cocktails followed by an informal dinner. Overnight train. Start the day with an excursion to Rothiemurchus Estate, where a variety of activities await including clay pigeon shooting and wildlife walks. Return to the train for lunch before visiting Culloden battlefield, which marks the site of the historic battle between the Duke of Cumberland and “Bonnie Prince Charlie.” Afterwards, the Royal Scotsman continues its journey east to Keith for an opportunity to visit the Strathisla Distillery. After rejoining the train, the journey continues through Speyside toward Dundee on the banks of the Firth of Tay. Overnight train. The Royal Scotsman heads south into England today, passing the Lake District National Park. Arrive in Chester, located near the border of Wales, and embark on a historical walking tour of the city including a reception in the cathedral. Return to the train for an informal dinner as the Royal Scotsman crosses into Wales. After dinner, enjoy a visit to Gwydir Castle, a manor house dating back to the 1500's. Overnight train. Today visit the royal town of Caernarfon, best known for the picturesque Caernarfon Castle built by King Edward I, and enjoy a ride on a steam train into Snowdonia National Park. Later, travel to the Isle of Anglesey for a private tour of Plas Cadnant Estate, one of North Wales' best kept secrets. Return to the Royal Scotsman this evening in time for dinner. Overnight train. 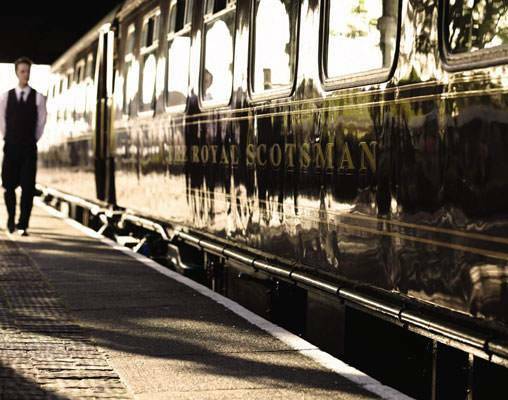 This morning enjoy breakfast on board the train as the Royal Scotsman makes its way south to Bath, one of the oldest tourist towns in England and a historic Roman spa city. This World Heritage Site is famous for its three main hot springs and medieval heritage and architecture. 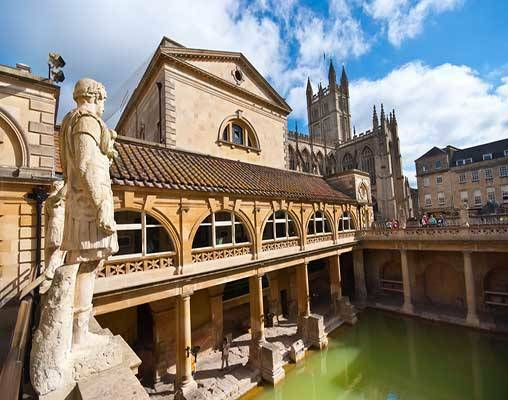 Upon arrival, enjoy a guided tour of the Roman baths with free time to explore this unique city. Next, enjoy a light lunch and time to relax before disembarking in Oxford for dinner at Le Manoir aux Quat'Saisons. Afterwards, rejoin the train for an after-dinner drink as the train travels south through Berkshire and then through the outskirts of London before heading north to the private Nene Valley Railway near Peterborough. Overnight train. 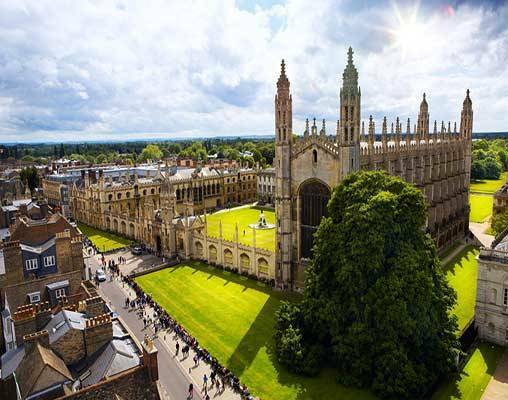 Visit the university town of Cambridge today. See one of its ancient colleges, historic Corpus Christi College, including the Parker library with its medieval and Renaissance manuscripts. The train overnights in Scarborough tonight. Enjoy breakfast as the train makes its way from Scarborough to York. 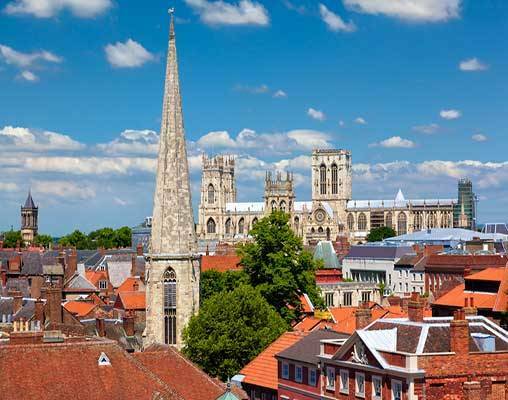 Upon arrival, embark on a guided tour of the walled city including York Minster. Rejoin the train for the journey through Northumberland into Alnmouth. Upon arrival early this evening, disembark the train for a celebratory private viewing of Alnwick Castle followed by an exclusive farewell dinner. Return to the train this evening for the final night onboard. Depart Northumberland early this morning, cross the border back into Scotland, and arrive at Edinburgh Waverly Station after breakfast, where your rail journey comes to an end. Enter your details below if you would like to be notified when 2020 dates and prices are available for The Royal Scotsman - Grand Tour of Great Britain. Pricing above is based on the currency conversion effective 5/30/2018, and can vary based on the exchange rate at the time of booking. 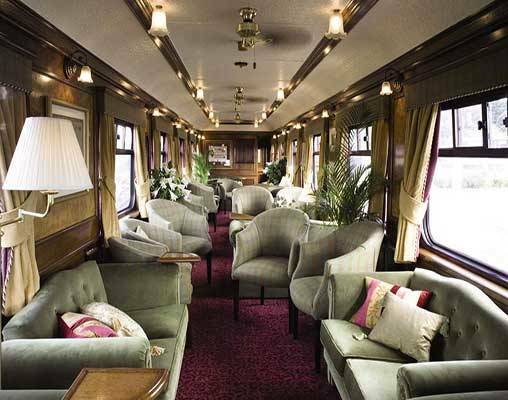 Prices are land-only, per person based on double occupancy and include all table d’hôte meals, alcoholic and other beverages, all sightseeing excursions per itinerary, and accommodations on board the train. Itineraries are subject to change and full details will be confirmed with your final documents.